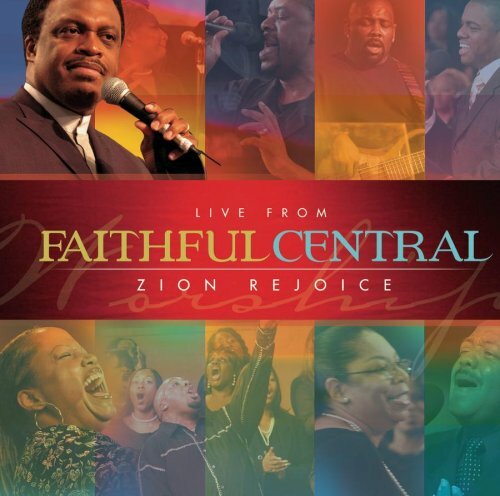 Live From Faithful Central: Zion Rejoice by Sony at My Promo Pool. Hurry! Limited time offer. Offer valid only while supplies last.